Anabol Naturals’ L-Citrulline is a pharmaceutical grade, pure crystalline free form amino acid. 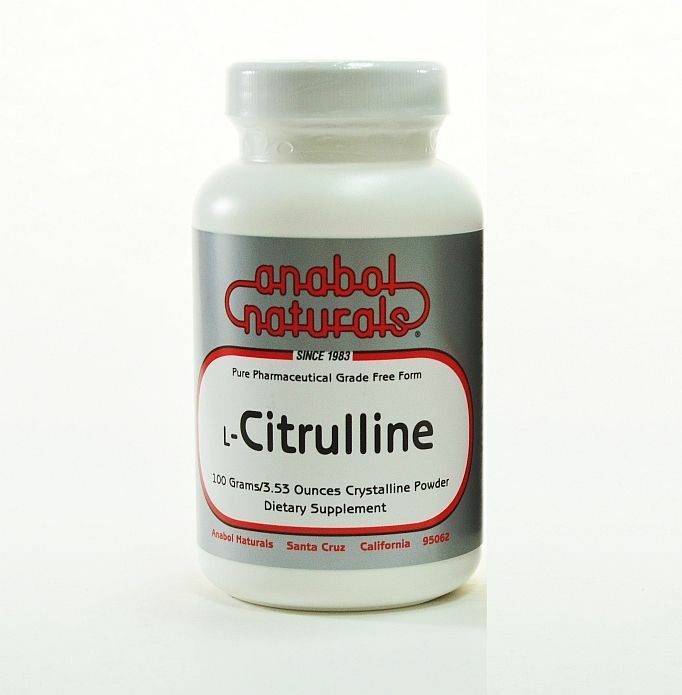 L-Citrulline is important to the liver for detoxifying ammonia. 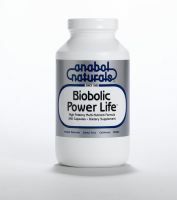 It promotes energy and stimulates the immune system. L-Citrulline is formed in the Krebs energy cycle, interacting with L-Ornithine and then combining with L-Aspartic Acid to eventually metabolize into L-Arginine.